Comprehensive current index to articles and chapters in scholarly collections for literature, linguistics, and folklore. Covers all the world's languages and literatures, both contemporary and historical. This database complements ERIC by providing fulltext to about 1100 journals indexed in ERIC, as well as about a dozen standard reference titles related to Education--such as the encyclopedias of Education, Educational Leadership and Administration, Sociology, and Psychology. Covers all levels and areas of Education. Searches academic papers and other scholarly literature. 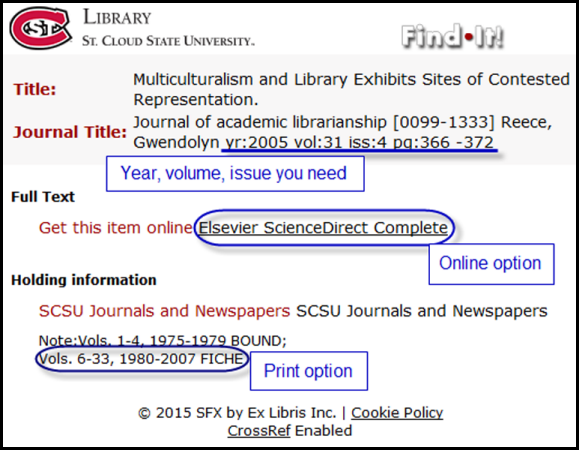 Go to Settings and set SCSU as your "Library link" to get full text available through the library. Provides indexing and abstracts for over 280 of the most popular teacher and administrator trade journals to assist professional educators. ​1. Limits: To focus your search, use database features that allow you to specify criteria such as date and publication type such as peer-reviewed journals. 2. Sort Order: Note how your search results are displayed -- many databases sort by relevance rather than by date. 3. Subject Terms: Pay attention to the subject terms because they can lead to other relevant articles on your topic. 5. Not Satisfied? If you are not finding relevant results about your topic, try different combinations of search terms, or select another database to search. For more tips, watch "How Can I Develop an Effective Search Strategy?" This resource from the Language Acquisition Resource Center guides teachers through the design process using the principle of Understanding by Design. From CARLA: Center for Advanced Research on Language Acquisition at the University of Minnesota. 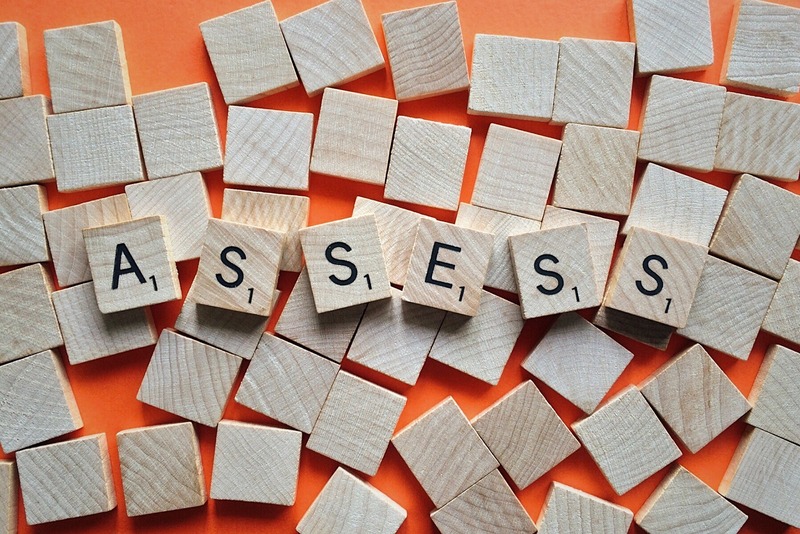 A tutorial on language testing from the Center for Applied Linguistics. Click to access email (answered usually within an hour during regular Reference Desk hours), chat (available 24 / 7), phone numbers for SCSU Reference Desk, and online form to set up a one-on-one (in person or via telephone) research consultation with a librarian. As you work on your project, schedule an in-person or online meeting with me for in-depth guidance on finding the best resources for your topic. MLA (Modern Language Association) style is most commonly used to write papers and cite sources within the liberal arts and humanities, including English. This resource offers examples for the general format of MLA research papers, in-text citations, endnotes/footnotes, and the Works Cited page. 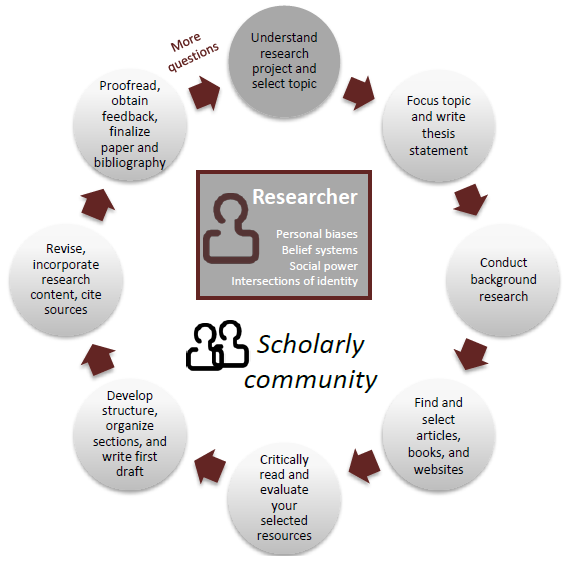 Manage your research and create bibliographies with a click of a button. Set up your account from an on-campus computer and then use RefWorks from anywhere. Zotero is a free, easy-to-use, standalone software program that works with Firefox, Chrome and Safari. It allows users to collect, manage, and cite your research sources (similar to RefWorks).